P&P NewsBits: Rosamund Pike starts filming 'Three Seconds' in NYC, New Kelly Reilly 'Britannia' stills, Tom Hollander reprises 'Travesties' role for Broadway, and more! Here's today's quick news round up of TV and film news (including casting calls, a film synopsis, trailers, release dates, festival news, etc.) 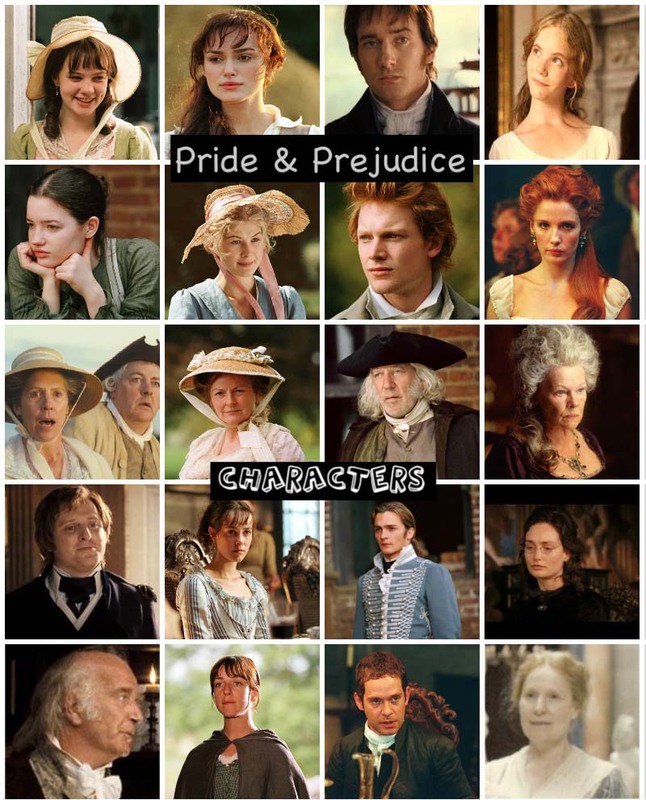 of the following P&P (2005) actors:Matthew Macfadyen, Rosamund Pike, Brenda Blethyn, Judi Dench, Kelly Reilly, andTom Hollanderall in one post! Today (August 25th) isTom Hollander(aka P&P's Mr. Collins)'s 50th birthday! He shares the same birthday as director Joe Wright, whom he'd worked with in 3 films: Pride & Prejudice (2005), The Soloist (2009), and Hanna (2011). 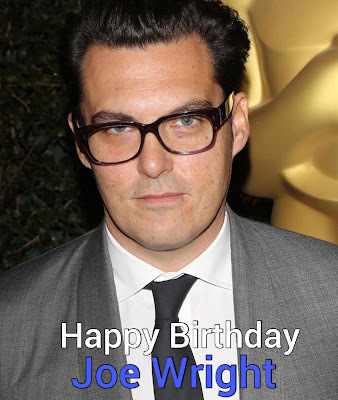 Today (August 25th), is Pride & Prejudice's own brilliant director Joe Wright's 45th Birthday! 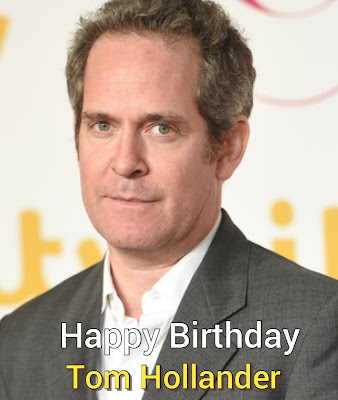 I found out a few years ago that his birthday's today and he shares the same birthday as Tom Hollander! They've worked together 3 times in 3 (Pride & Prejudice, The Soloist, and Hanna) of his 5 feature films. JW's upcoming new film Darkest Hour (from Working Title Films and Focus Features) in US Theaters November 22nd! 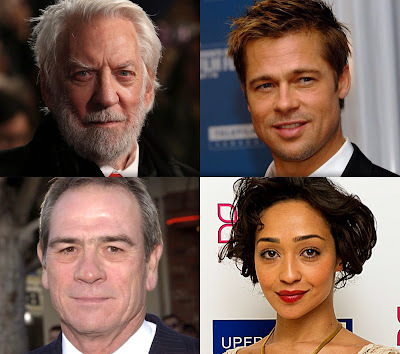 According to The Hollywood Reporter, Donald Sutherland has joined Brad Pitt, Tommy Lee Jones, and Ruth Negga in James Gray's upcoming sci-fi epic film Ad Astra. Filming is set to begin next month. 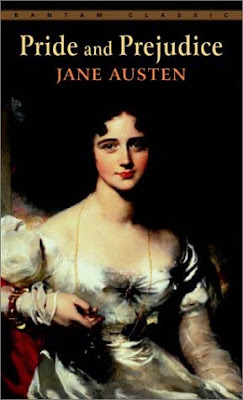 Continuing from my previous posts (Chapters 1-14) and moving right on to Chapter 15, which was still a continuation of Mr. Collins dinner with the Bennets' at the Bennet family home in Longbourn. 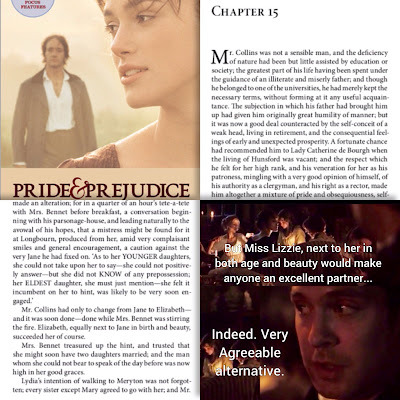 At this time, it was after dinner where Mr. Collins was talking to Mrs. Bennet about his desire in seeking a mistress and her eldest daughter Jane has captured his special attention. This was from the movie, of course. 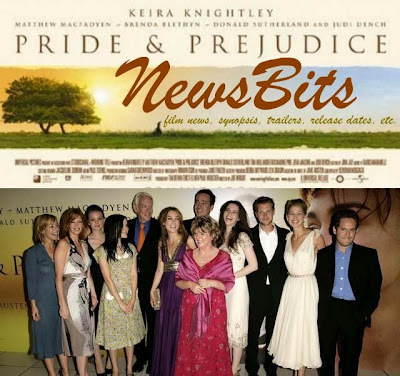 In the novel, it was the following day (not after dinner) during breakfast where Collins approached Mrs. B about his interest in the eldest Miss (Jane) Bennet. 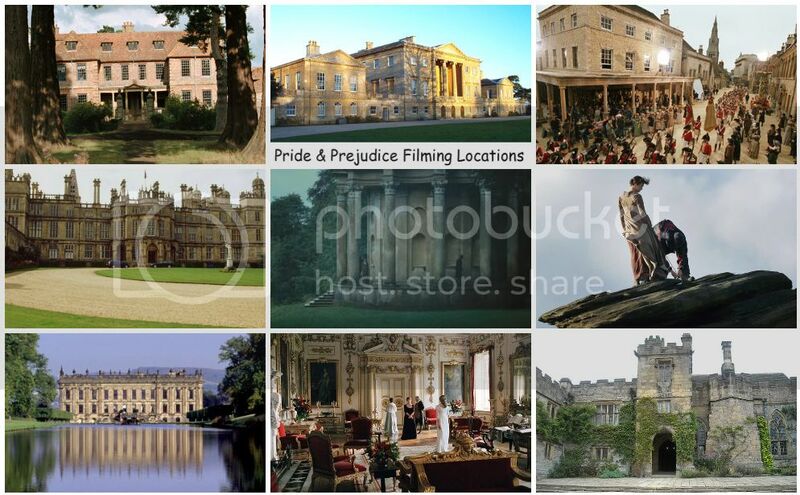 Because we can never have too many TV adaptations of Jane Austen's belovedPRIDE AND PREJUDICE, can't we? 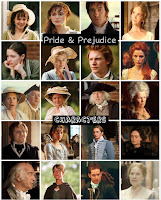 For those of you who love all things P&P or open-minded to any adaptation of P&P, then...you'll probably be interested in watching this one (if and when this get made, of course). 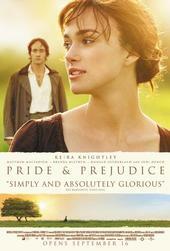 According to Radio Times, Poldark producers Mammoth Screen are developing a new adaptation of Pride and Prejudice for ITV.